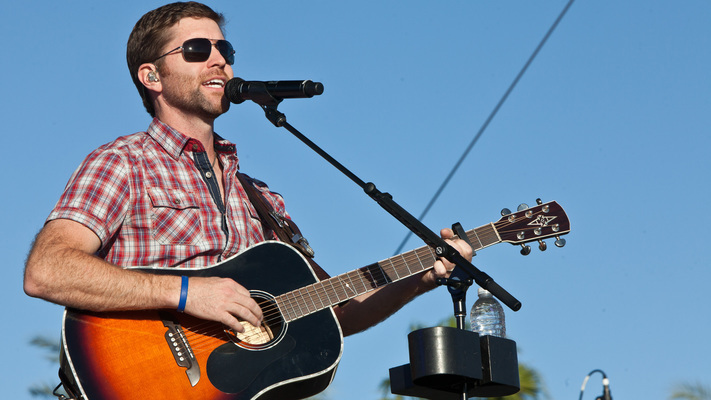 South Carolina native Josh Turner grew up in a devout Christian family and spent most of his Sundays in church. He began his love for music in the church choir. He sang both the bass and baritone parts and began to realize his potential as a singer. In 1996, Turner developed a lesion on his right vocal chord and was advised to take some time off and focus on healing the lesion. 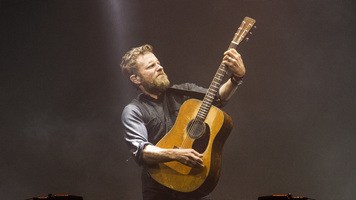 During his time off from church choir, Turner focused on classical training techniques and learned how to take good care of his voice. 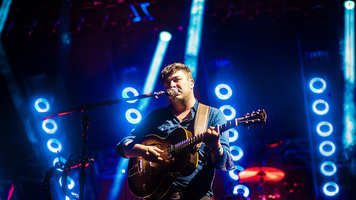 Once he recovered, Turner returned to singing and then went on to pursue a BA in music at Belmont University. After school, Turner made his debut on the Grand Ole Oprey with the song "Long Black Train" in 2001. Shortly after this, in 2003 Turner released his first solo album also titled Long Black Train. This album helped put Turner on the charts and begin to gain recognition as an established country artist and the single "Long Black Train" remained on the Billboard charts for 40 weeks. In 2006, Turner released his second album Your Man with the with the single track "Your Man" going platinum six months after its release. Due to the success of this album, Turner had the opportunity to perform at the 2006 CMAs, was nominated for two GRAMMYs and was officially a household name. By 2007, Turner’s career skyrocketed even higher as he was inducted into the Grand Ole Opry. 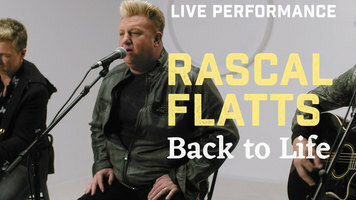 Since then, Turner has released four chart-topping albums with songs including "Why Don’t we Just Dance" and "Hometown Girl." 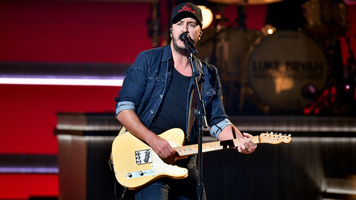 He is currently on tour and is arguably one of today’s biggest country superstars.